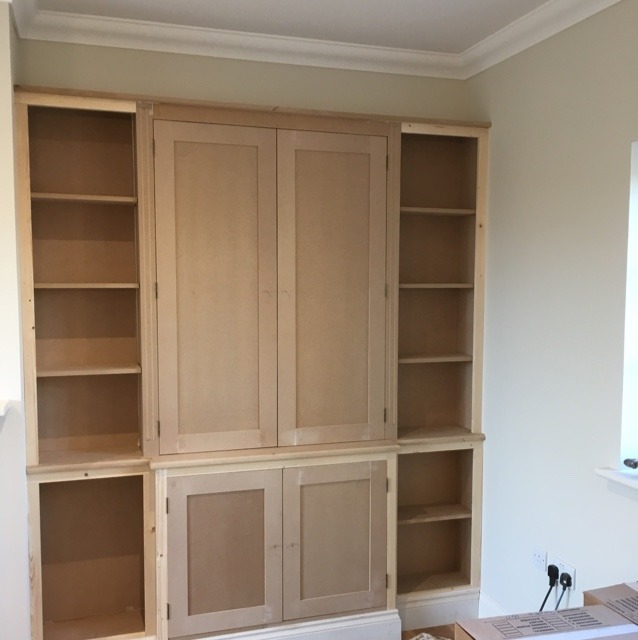 Invite MJW CARPENTRY to provide you with a quote and enjoy all the benefits of posting a job on MyBuilder. 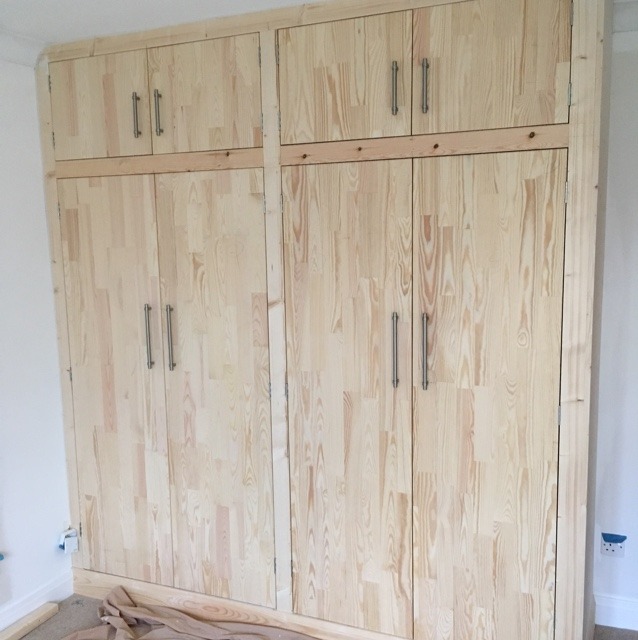 I am a qualified Carpenter & Joiner with over 20 years experience I undertake all aspects of carpentry including hanging doors, laying flooring, fitting kitchens ( including worktops) all types of built-in furniture such as wardrobes, under stair cupboards and more. 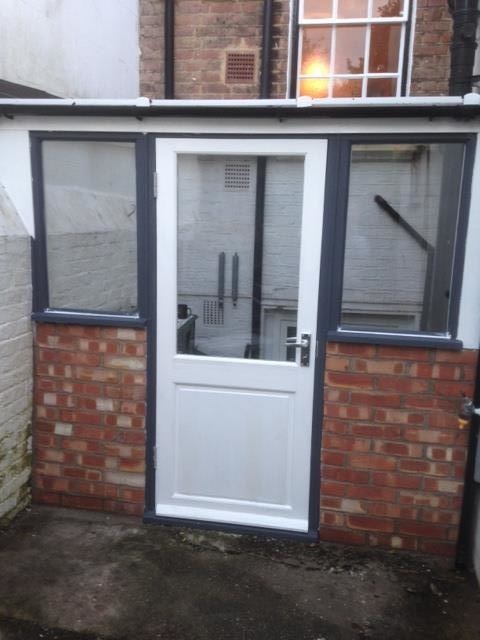 I also undertake stair fitting, sash window repair, decking , and garden houses and all general carpentry repair. 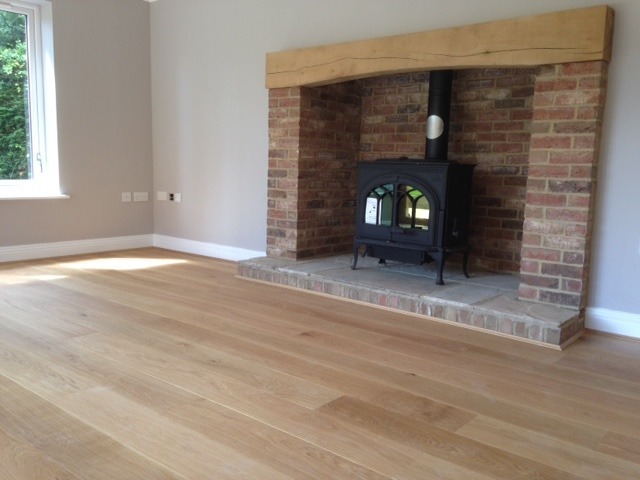 All work is carried out to a high standard to the customers requirements in a professional and conscientious manner. 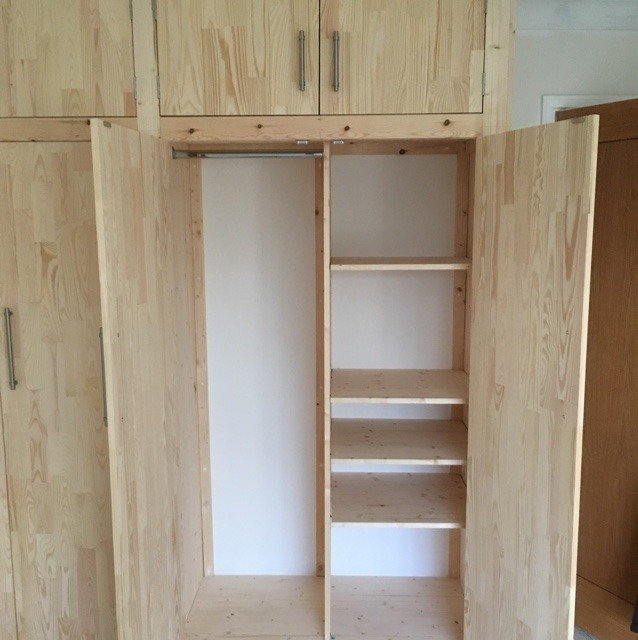 MJW Carpentry aims to offer customers the highest standards in carpentry. 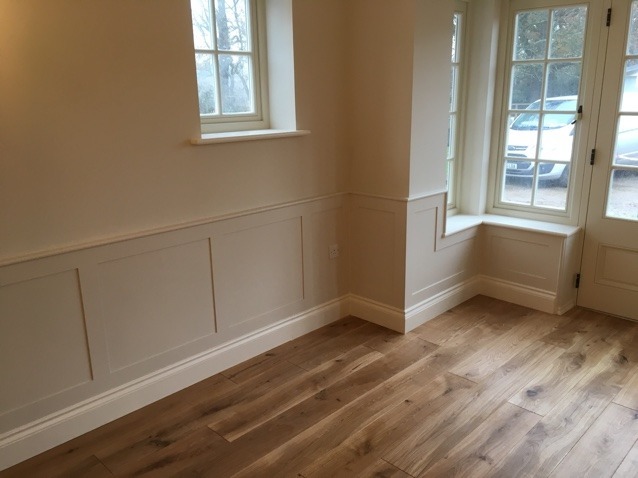 Having completed work in many different buildings such as modern and period homes timber framed buildings and garden rooms along with experience of commercial carpentry some of the skills I have acquired include door hanging, kitchen fitting, fitted wardrobes, bespoke fitted furniture, laying flooring, fitting windows, fitting/repairing stairs, sash window repair, timber framed buildings and garden rooms and general carpentry repairs.